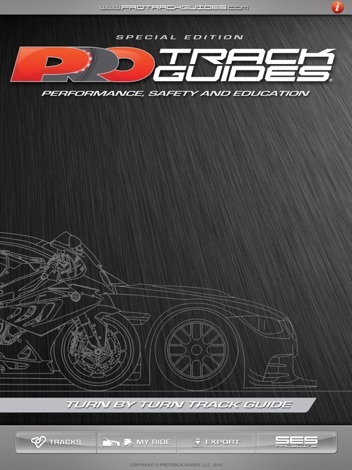 ProTrackGuides.com was started with three simple goals in mind; make a practice or race safer, faster and better for riders and drivers of all skill levels. How much information did you have? 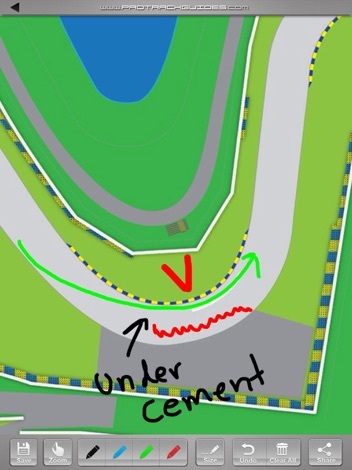 Did you know where the apex and braking zone was for each corner? More importantly, did you have the information to set up the proper reference point sequence to make you faster and safer? The bottom line is, did you have a plan? 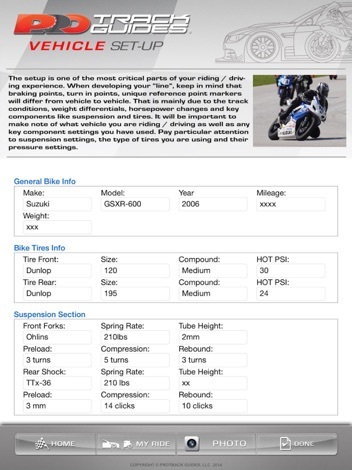 With our detailed Turn by Turn analysis of your favorite track, we will provide you with the proper foundation in order to prepare yourself for your track day experience or upcoming race. 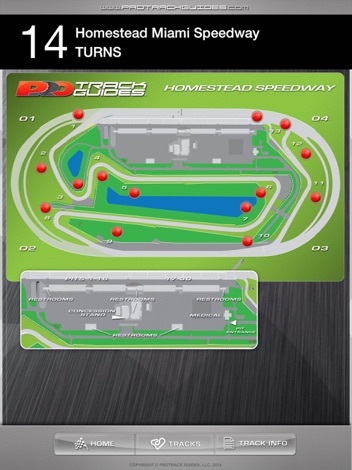 You can now properly set your braking points, Turn in points and highlight any key track markers that help you set up the sequence of reference points required for a proper race line. •Detailed note taking for Corner Type, Corner Strategy, Reference Points, Gear, etc. See how good you are at guessing words! Guess words based on hints (length of word and a hint). Improve your ability to guess words based on just a few clues!